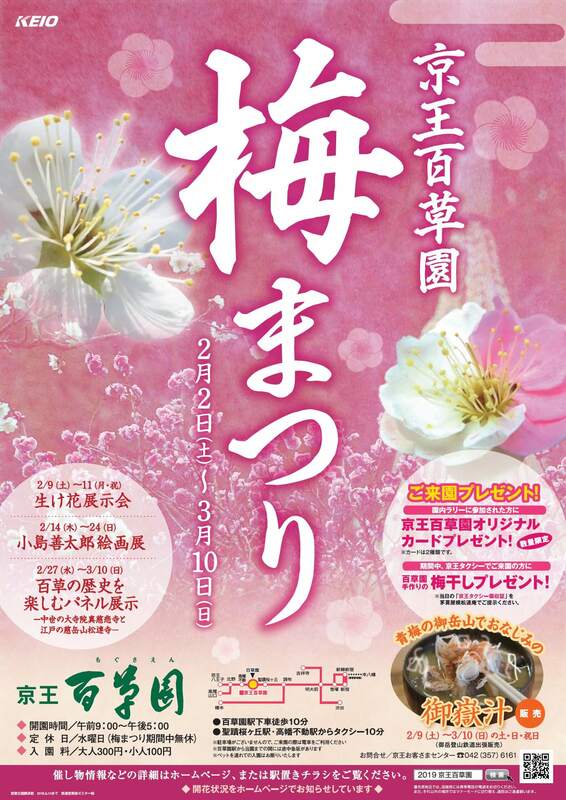 The enchanting flower garden Keio Mogusaen is set to hold its annual plum blossom festival from February 2 to March 10. Despite being in the metropolis that is Tokyo the garden is one of the city’s leading locations for plum blossoms. It is revered in the literary world for its abundant foliage with writers including Bokusui Wakayama and Kenjirō Tokutomi. 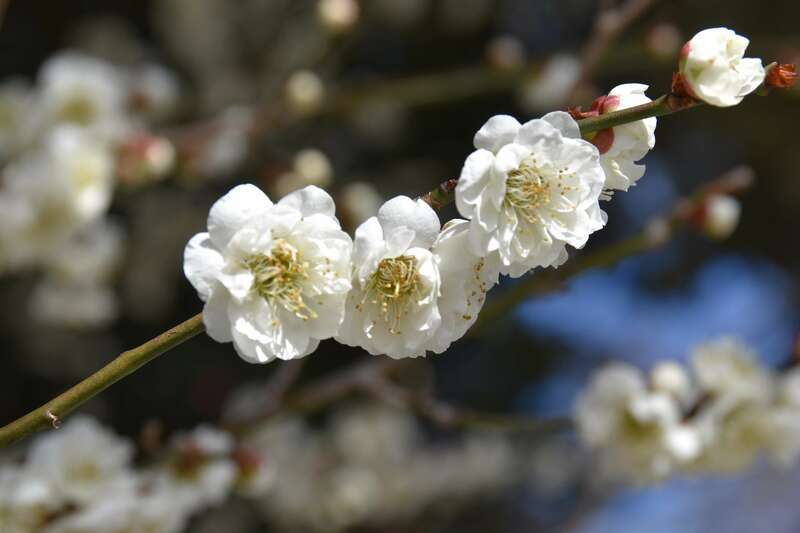 Blooming across an area of approximately 26,000m2, the garden is home to 500 plum blossom trees which consists of around 50 different types. This includes the famous 300-year-old jushoubai tree. Some species of the plum trees are already in early bloom with the full bloom of the garden estimated for mid February until early March. During the festival guests can once again look forward to enjoying artwork inside the studio this year with an exhibition by Kojima Zentarou―who visits the garden often to draw the plum blossom trees―which will be held from February 14 to 24. There will also be shamisen and shakuhachi musical performances and more. 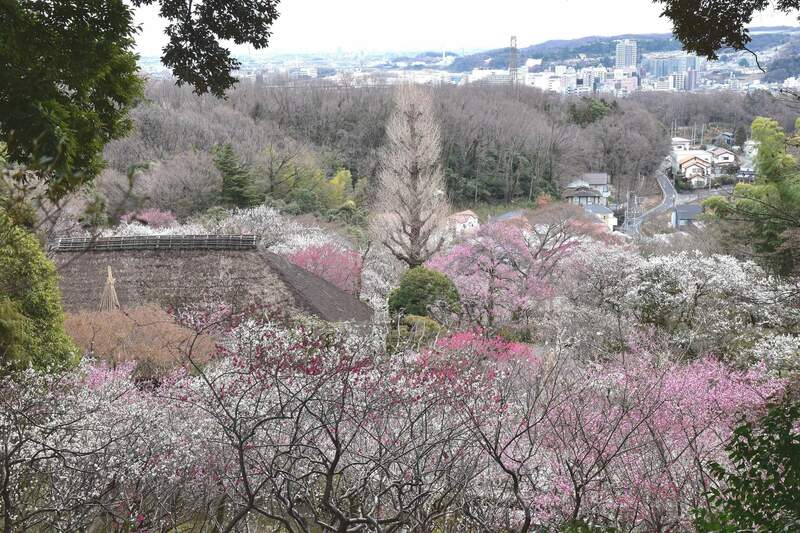 Enjoy the beautiful plum blossoms of Japan while in Tokyo at Keio Mogusaen. 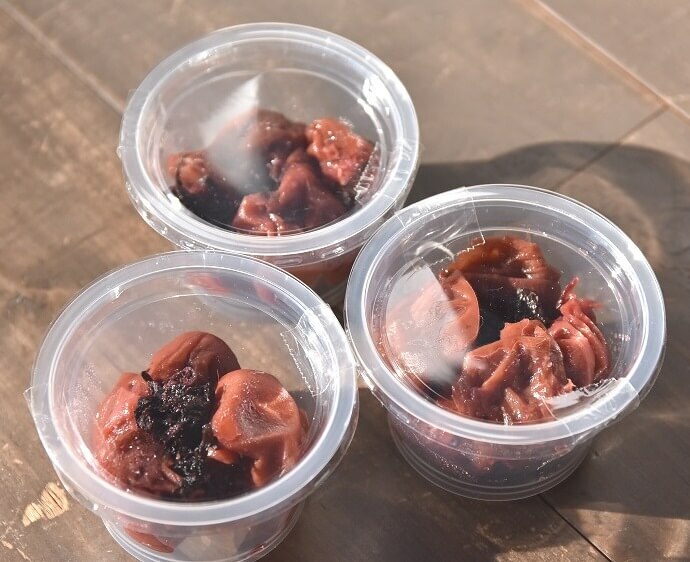 *Those who visit the garden using a Keio taxi service will receive a handmade dried plum present. Show your taxi receipt at the Shourenan (松連庵) cafe. *There is no car park at the gardens so please arrive via train. *Pets not allowed in the garden.